Scientifically proven Far Infrared Heat Therapy (also known as FIR, Infrared, Infrared Ray, and sometimes Light Therapy) offers a deep penetrating therapeutic heat for sore and aching muscles and joints. 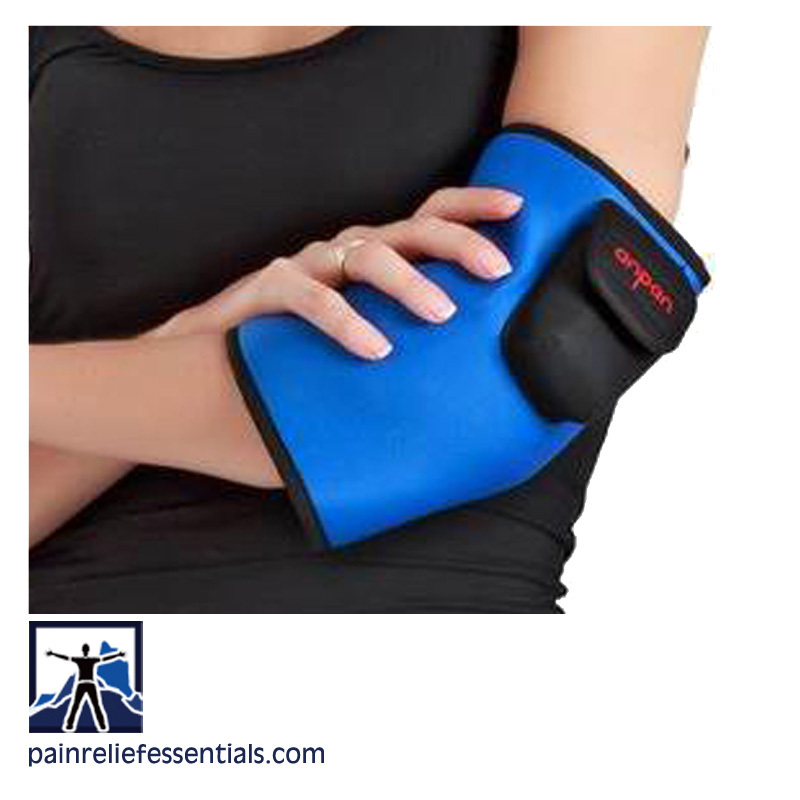 FIR heat therapy is one of the easiest to use and natural home remedy for pain relief. 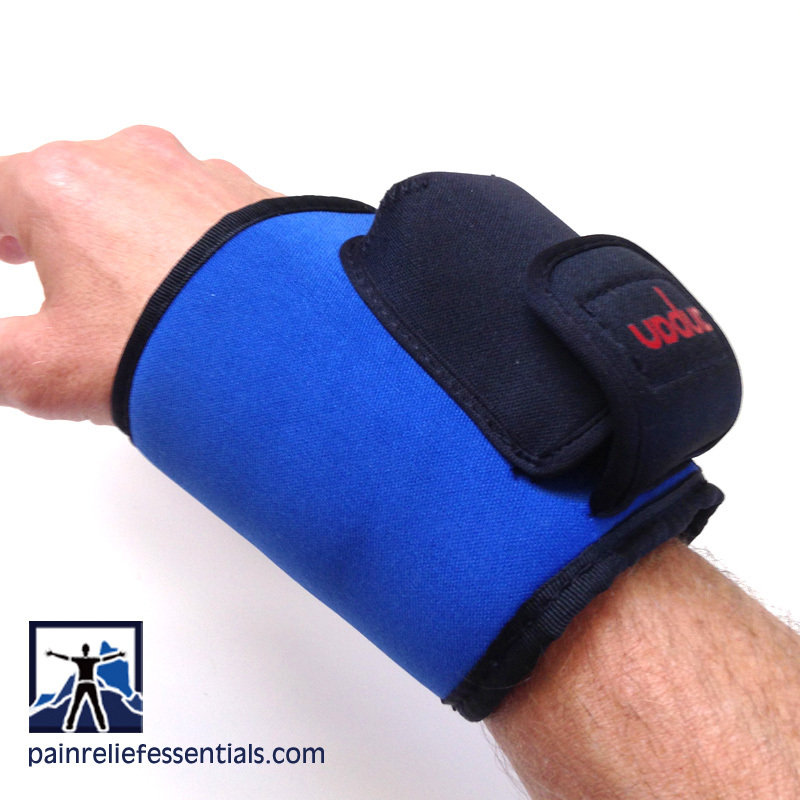 At Pain Relief Essentials we carry both the FDA cleared Thermotex™ Far Infrared Heating Pads and our own FDA cleared cordless far infrared heat therapy systems. Battery operated and easily portable, our Cordless Far Infrared (FIR) Heat Therapy is fantastic for sports injuries and personal therapeutic application. The FIR Heat Therapy Systems provide infrared heat to different areas of the patient’s body. The systems consist of an outer application cover with adjustable pads that enclose the infrared heating elements to treat different areas of the body. The pad’s covers are fabricated of nylon and cotton blend. 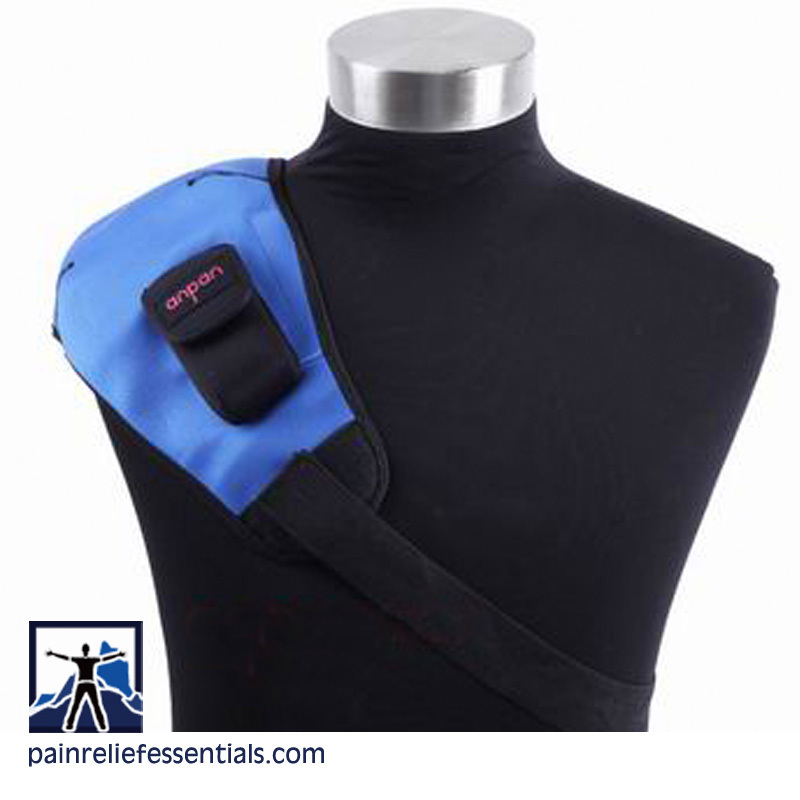 Velcro fasteners on the cover allow for adjusting the cover and pads for optimum contact to the patient’s body areas. The FIR Heat Therapy Systems are indicated for the temporary relief of minor muscle and joint pain and stiffness; the temporary relief of joint pain associated with arthritis, muscle spasms, minor strains and sprains and minor muscular back pain; muscular relaxation; and the temporary increase of local circulation where applied. Join our email club or facebook page to receive notice about upcoming articles on using far infrared heat therapy. Included will be using FIR for pain relief, in combination with electrical muscle stimulation (EMS, NMES) and the science behind far infrared heat therapy and how it works. 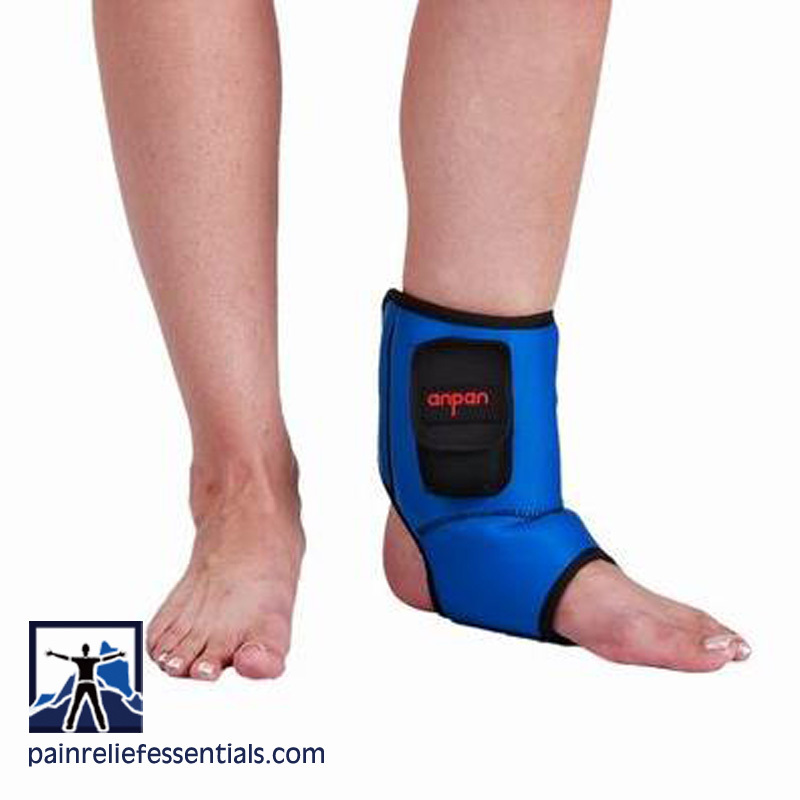 Experiencing pain relief through the use of far infrared heat therapy is simple and fast. Using far infrared heat therapy in tandem with electrical muscle stimulation can improve the results of both systems so that you will experience the best pain relief that is non-invasive and drug-free. Learn about how far infrared heat therapy works to bring you pain relief and comfort. 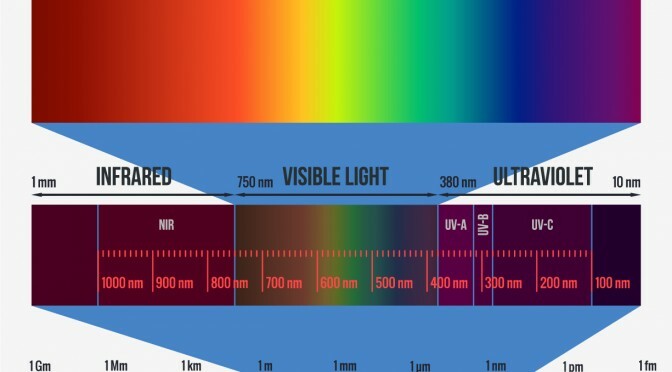 Explore the science behind far infrared heat therapy. 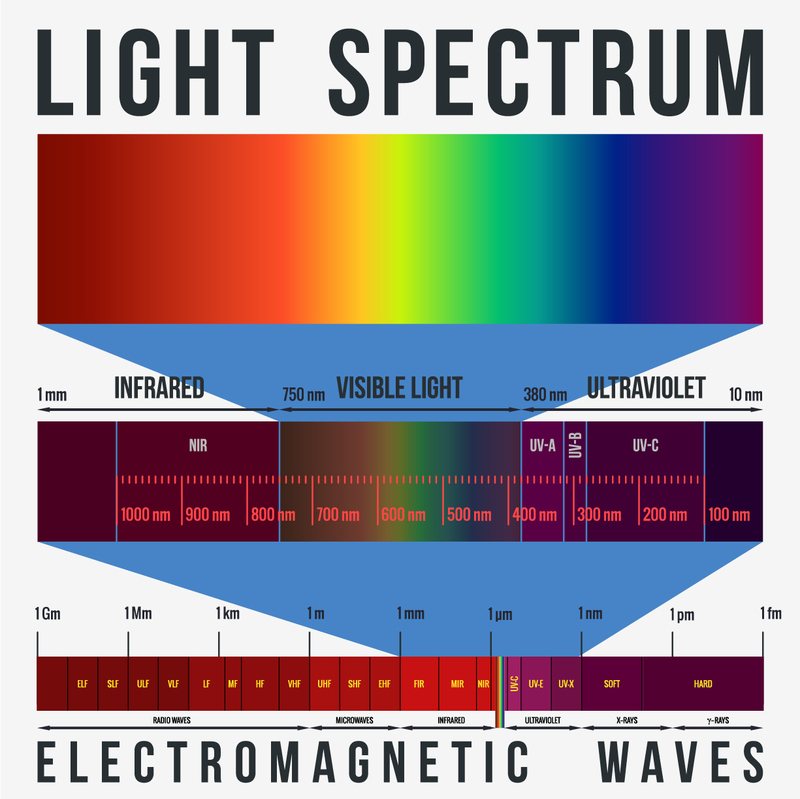 The light spectrum and electromagnetic waves including Far Infrared Heat Therapy.